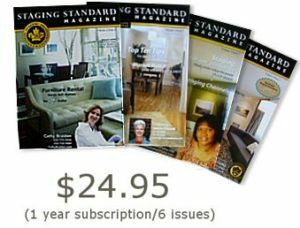 Our directory consists of Certified Home Stagers who have successfully attended and completed the intensive CSP® 3 day Home Staging Workshop. 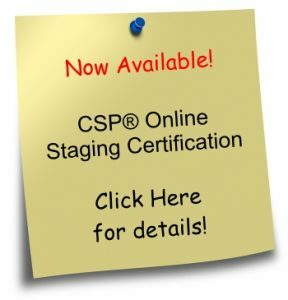 All CSP® must comply with the high standards of the Certified Staging Professionals® Code of Conduct. To find a stager in your area, first choose the country to search, then you can search by person, city or province/state. You have decided to sell your property. For most, owning real estate is the single, largest investment they have; securing the most equity possible is the dream of all sellers. 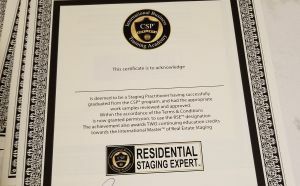 Hiring a Certified Staging Professional® is one of the best investments you can make towards securing that equity. Realtors 90% of buyers can’t visualize a house beyond what they see. Graduates from this Academy have both intensive business training and practical hands-on experience at properties readying for sale. Successful scores from three credible examinations (proctored by highly experienced facilitators, qualify them to use the prestigious mark of excellence for achievement, technical competency and as a symbol of integrity. Every CSP® graduate honors a Code of Conduct and carries appropriate insurance for the work they do. You wouldn’t hire an unlicensed real estate agent, so why trust your equity to a stager who isn’t certified? Relax. 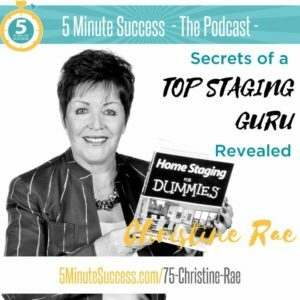 Remember the staging consultation is the starting point and puts you under no obligation to go further. objective assessment, providing recommendations to maximize equity return and secure outstanding photographs. Know: Research shows property fully prepared for sale has a 100% better chance of securing the equity in the shortest amount of time. Be Willing: To hear the suggested recommendations; in the final analysis the equity is yours, the decision to move forward is yours. 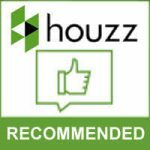 Step two is the follow through with the recommendations & Step Three we call Showcasing. It involves the correct placement of furniture, accessories, art & lighting to maximize size of rooms, flow of space, have impactful showings and awesome photographs.